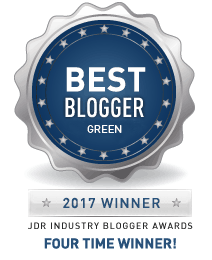 We are excited to present the winners of the 8th Annual JDR Industry Blogger Awards! 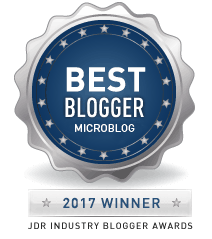 It was another incredible contest this year and, as always, we were inspired by the many talented bloggers who participated with enthusiasm. 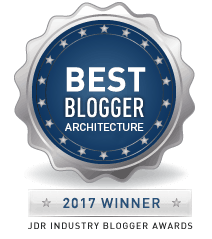 There is one winning blog in each category: Architecture, Construction Business, Remodeling, Interior Design, Green, and Microblog. Winners receive a $500 prize and a JDR Blogger Awards Winner badge for display on their blog. We extend our thanks to all of the nominees who participated this year! 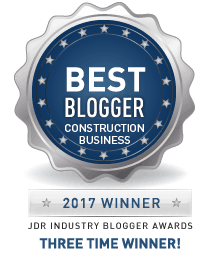 Jackson Design and Remodeling has been a pioneer in the design and build remodeling industry since 1989. Our company values innovation and excellence and we believe in discovering, embracing and promoting those values throughout the industry. The JDR Industry Blogger Awards bring additional recognition to the work of the best blogs in the business, while supporting our efforts to promote the professionalism of the remodeling industry, celebrate innovative communication and inspire our clients with the latest ideas in home design.